← Merry Christmas! Fröhliche Weihnachten ! 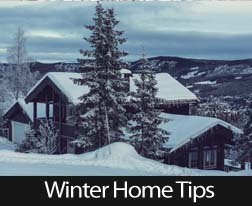 This entry was posted in Around The Home and tagged Winter Tips,Insulating Your Home,Energy Efficient. Bookmark the permalink.